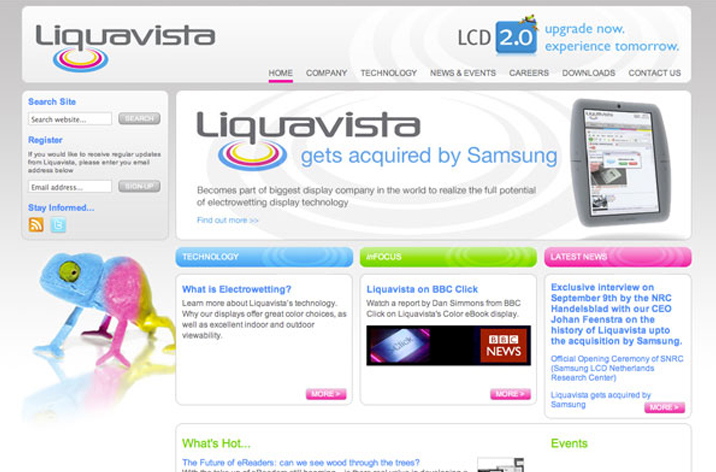 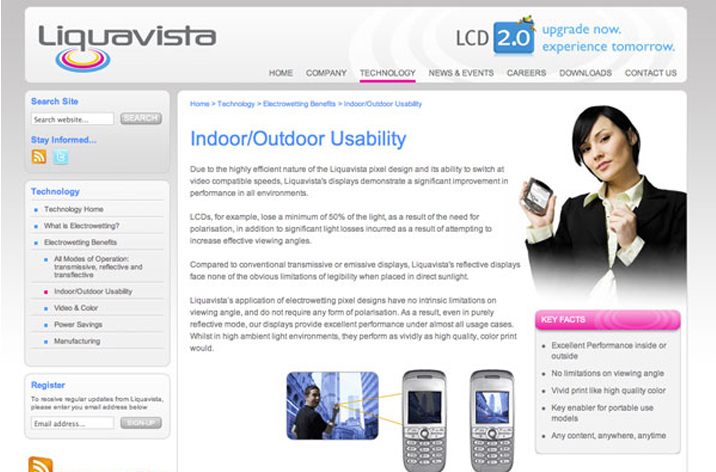 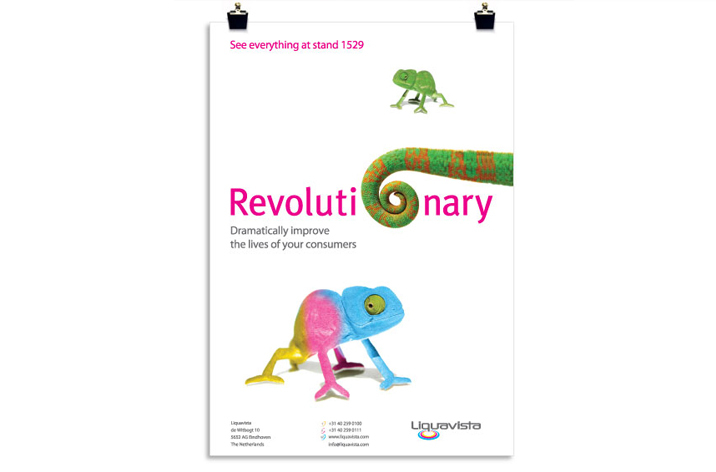 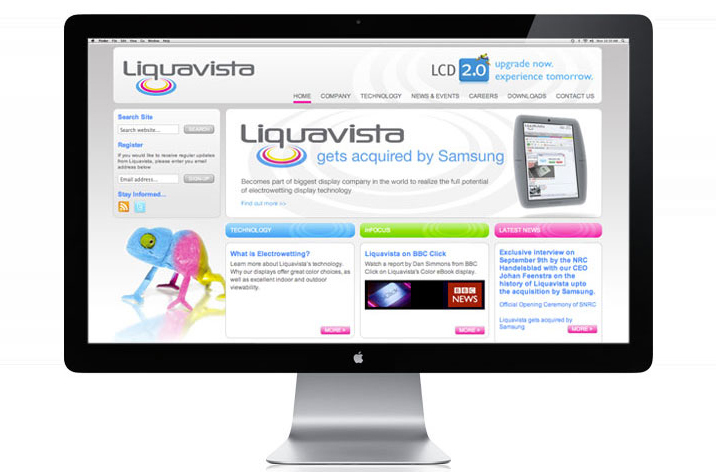 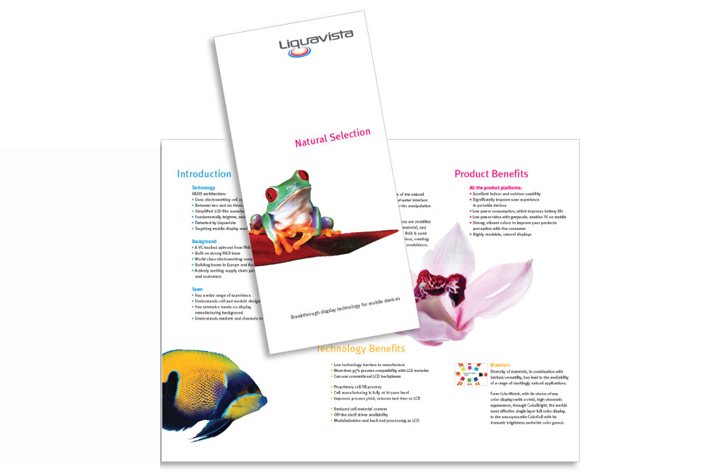 Liquavista’s global technology is pioneering the next generation of displays. 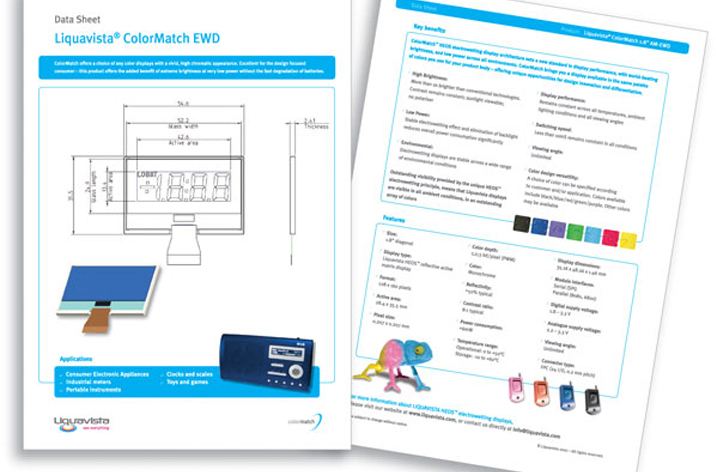 Based on electrowetting principles, it’s radical yet simple high valued displays show video content with very low power consumption, plus it offers excellent indoor and outdoor viewability. 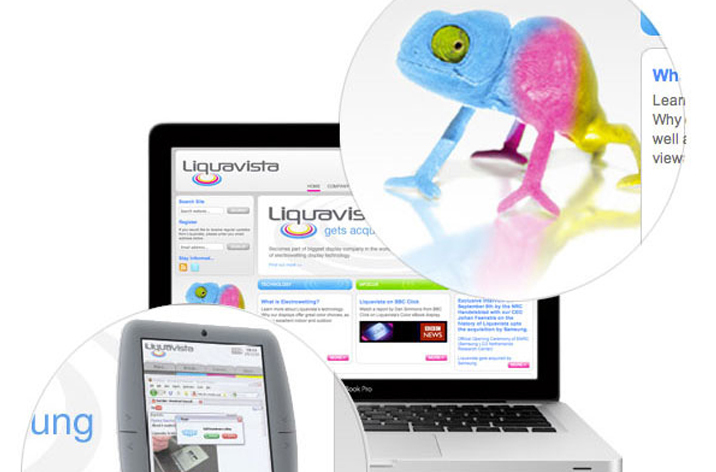 Liquavista’s displays are suited for a wide variety of portable and mobile devices such as portable media players, watches, cameras, phones, DVD players and automotive applications. 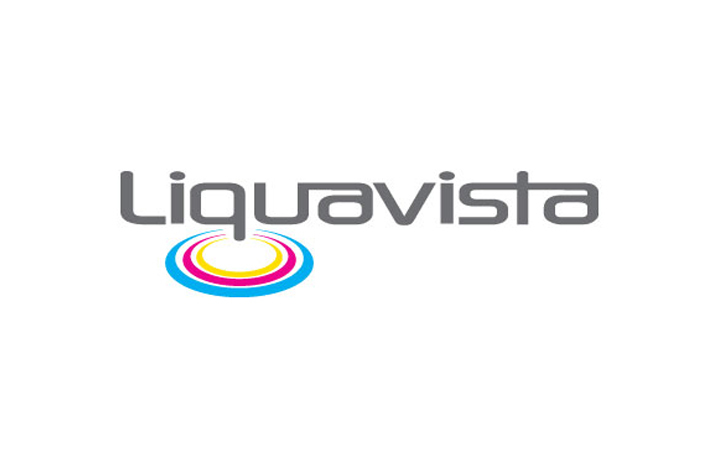 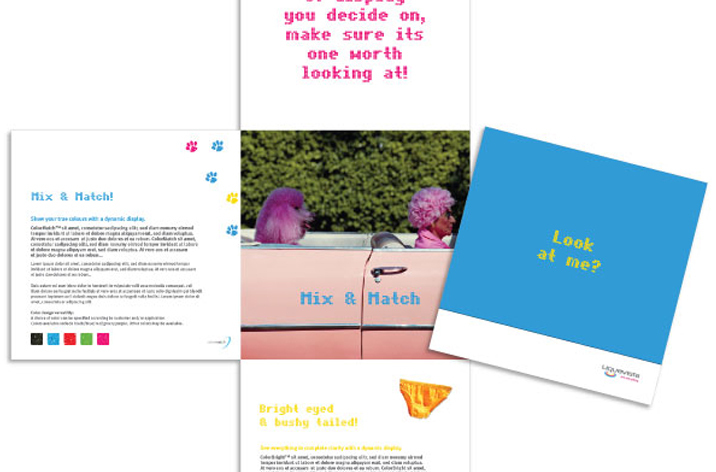 Over the past few years I have worked with Liquavista in creating logos, branding development, internal communications, exhibitions, advertising, direct mail and marketing support material.